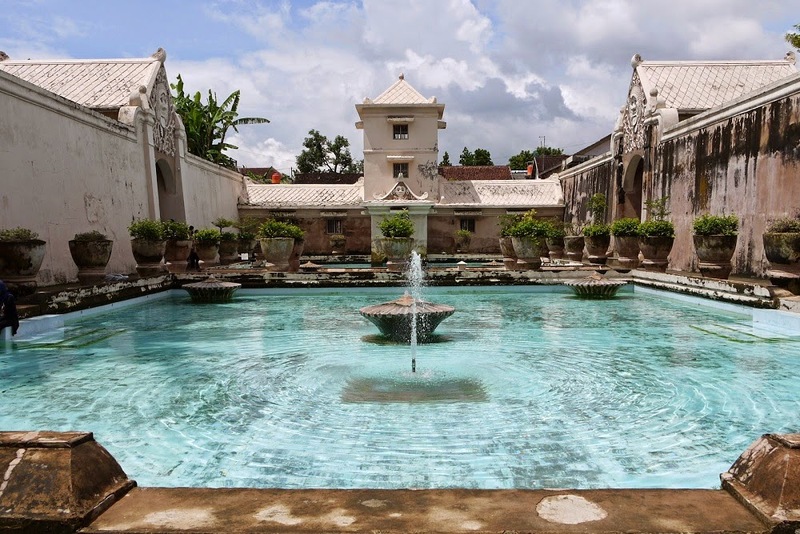 SOUTH EAST ASIA TRAVEL WISHLIST 2015 - Make a travel plan for a whole year is pretty intriguing without make it less exciting. Although there would be some repeat or revisit particular places, travel and move your body to a new atmosphere and vibration is always different. Beach or tropical spot is essential, there are beach travel, mount & forest travel, history & cultural travel, spiritual travel and city travel. So this year I released my travel wishlist that scratched my mind since my last travel. Let's just write it down here and we will see it through the year. Gili Islands, Lombok, Indonesia - Not a secret that Indonesia has so much to offer when we talking about beautiful islands and beaches. Everyone need to exposure to amount a big salt water at least once a year. Less than one hour from Denpasar, I think nothing's bad to hit this 3 Gili Islands; Gili Trawangan, Gili Air & Gili Meno once a time. Next summer? 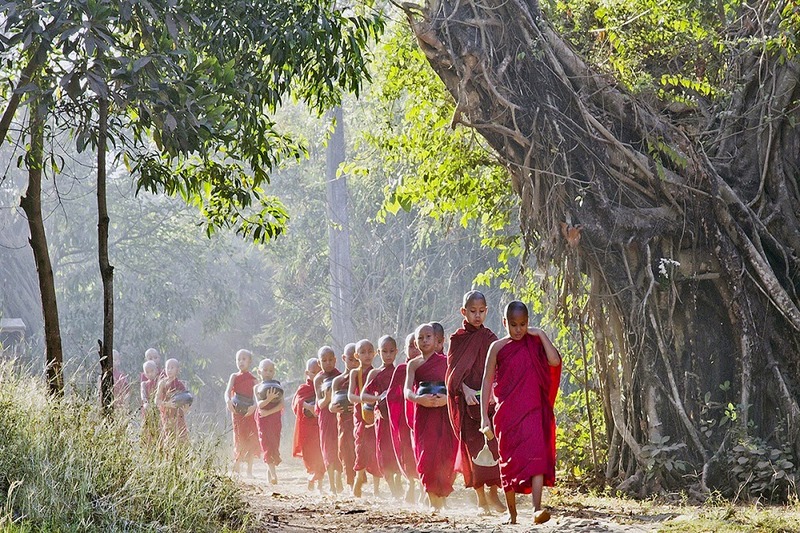 Yangon/Bagan/Mandalay, Myanmar (Burma) - I don't know, why I want to visit Myanmar but I think the whole country is still authentic and just beautiful when I see all the images. 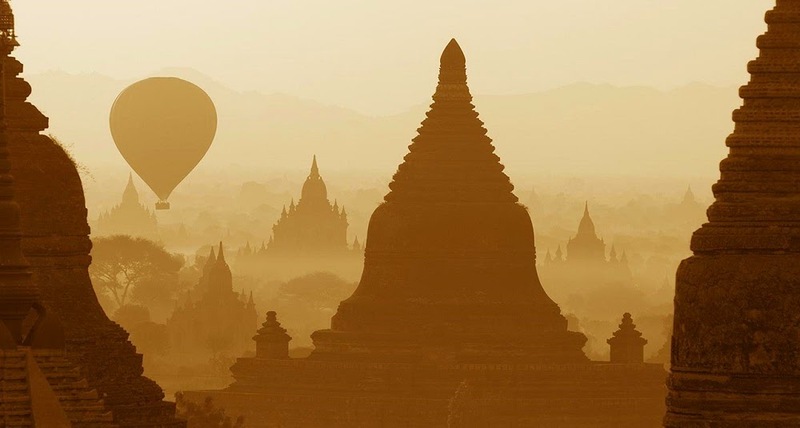 Old Bagan city that looks very magical when the sun's rising up. Kota Kinabalu - Eastern Side of Malaysia (Borneo Island) - When I see this, I feel like in different side of Earth civilization. 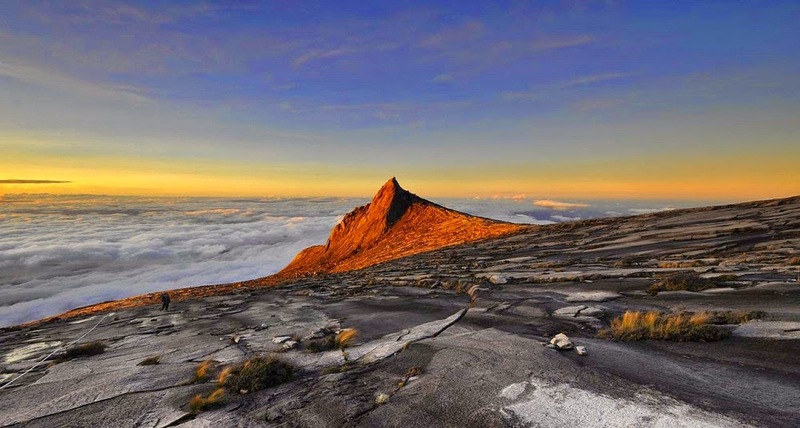 I am quite interested to hiking to this Mount Kinabalu, but I need to seeking more information about this, I am afraid that it's kinda require hiking permit... Well Kota Kinabalu has some beaches that worth visit too. Such beautiful views! I think southeast asia is an amazing place that should be visited more often. Then again, I may be a bit bias because of my roots! haha.